We have come to South Kensington to burgeon. 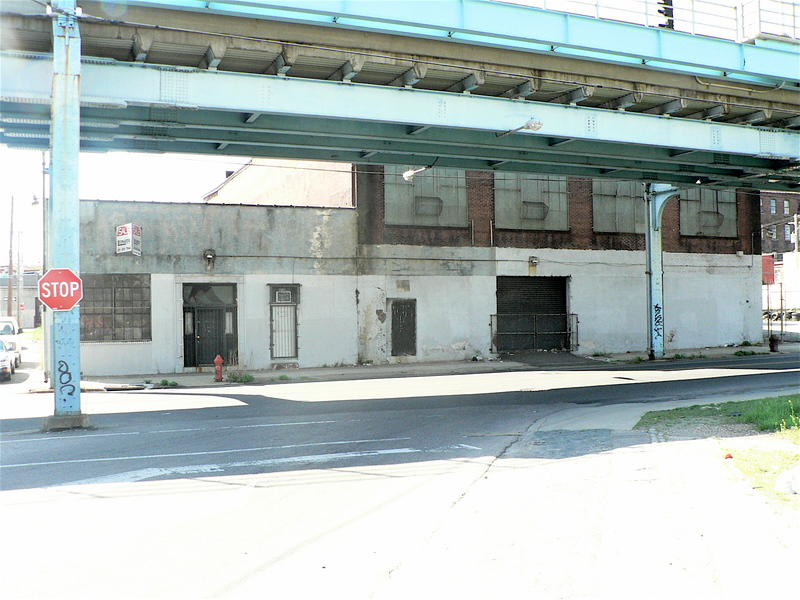 The first steps have been taken for us to move to Front & Palmer Streets in Philadelphia. In the words of our friends RJ Thornburg and Warren Muller (of bahdee bahdu), we are joining the burgeoning South Kensington art community. After 20 years in Northern Liberties, we’re moving to gain a) more room, b) kosher kitchens, and c) an event space of our own. !! Yup, all those things in one place. Hard to believe, eh? We’ll have a 3600 square foot loft space for your parties, with a 40 foot ceiling, and still be able to come to your home, office, bucolic setting in a field or warehouse for off premise events. This will be our site for posting the occasional update about how the project is going, along with photos. To start, you can see what the building looks like today. Come back often and keep track of how we’re doing. P.S. We know you can eat, we know you can type, and we’re sure you have opinions about whether the entry lobby should be cerulean or magenta, but we’re not accepting input because we haven’t the time to monitor comments. Sorry, but we hope you understand. You are currently browsing the Feast Your Eyes' Blog blog archives for November, 2008.